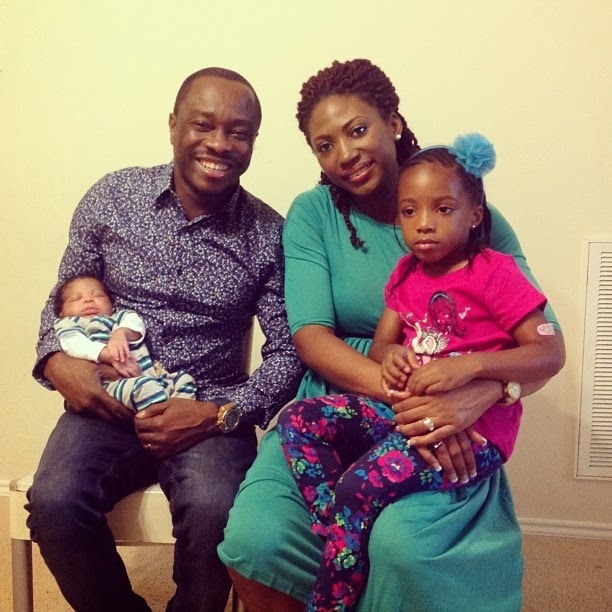 Julius Agwu shared this picture of himself with wife Ibiere, daughter Zahra, and the newest addition to their family, son, Zadok, with the caption, "Our 1st Family pic in Houston... On Zadok's arrival... Thanx IB for these 2 bundles of Joy... God is awesome!!!" me and simply a website link or reference to my internet page. I am able to pay you.